We humans tend to ignore what’s overhead. Our spatial awareness is determined by our eyes and our hands – whatever we can see and reach – and we don’t think much about the air space above us. 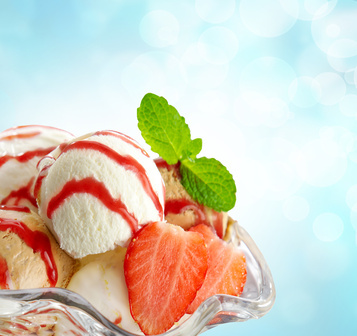 That is, until we need more space for storage, as this ice cream manufacturer discovered (http://bit.ly/1esHslp). The company was enjoying increased demand for their products, but their freezer warehouse was full to the doors…until management added a second level of storage racks atop the first level, along with an automated storage and retrieval system. Now their pallets of ice cream reach toward the sky, without a larger warehouse footprint and without increased real estate costs. Running out of storage space? Look up!